Why Should You Buy a Map? I often get asked why it is so important to have an online travel itinerary. After all, you already know what you’re going to do on your trip right? 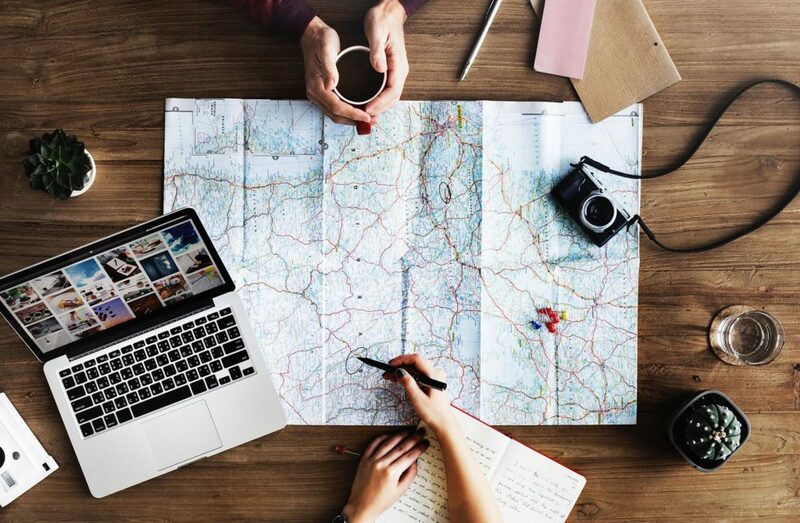 The truth is getting an online travel itinerary isn’t mandatory but it helps you to connect the dots and save time on your trip. It also helps you to get more control over your journey. But how do you actually create an online itinerary? Read my our tips below! Putting together an online travel itinerary takes time and patience to get it right. The last thing you want to do is rush your way through it and end up right back at square one. You definitely don’t want to make a mistake that then translates into a problem during your journey. So grab a bottle of wine, popcorn and a computer and set aside some time to flesh out the details. If you are travelling alone, then this bit is already done. Otherwise, get your travel partners in on the act so that you are all on the same page when it comes to planning for your trip. No, I don’t mean the country you are flying to. I’m guessing you’ve already selected your main holiday destination, otherwise, you wouldn’t be creating an online travel itinerary. The key here is to create a visual map of the cities, towns, villages and destinations within the country or region you have selected. So it is worth having a good think about where you want to go in the country or countries you are going to. Consider whether there are any places you want to include that you perhaps didn’t consider before. If you don’t yet have a good idea of the places you want to visit within a country, then you’ll find plenty of people using Youtube to talk about their favourite travel destinations and online magazines. On Google, you can find practically any online travel itinerary already done for you. But first, let’s get back to basics. The nitty gritty details such as transport arrangements, flights, accommodation, restaurants should be included in this part. So what are you going to do? Your online travel itinerary will, of course, include any attractions and activities. This also depends on the type of trip you are taking. For example, if you are going on a wild camping trip, most of the activities will be predetermined. However, for most trips, you will want to spend some time figuring out what to do. There is no right or wrong answer as such – the world is your oyster! If you haven’t already. A map will help you to visualise your trip. It is also a chance to get together with whoever is accompanying you on the trip and flesh out the details. Include your activities/stops/cities on the map. 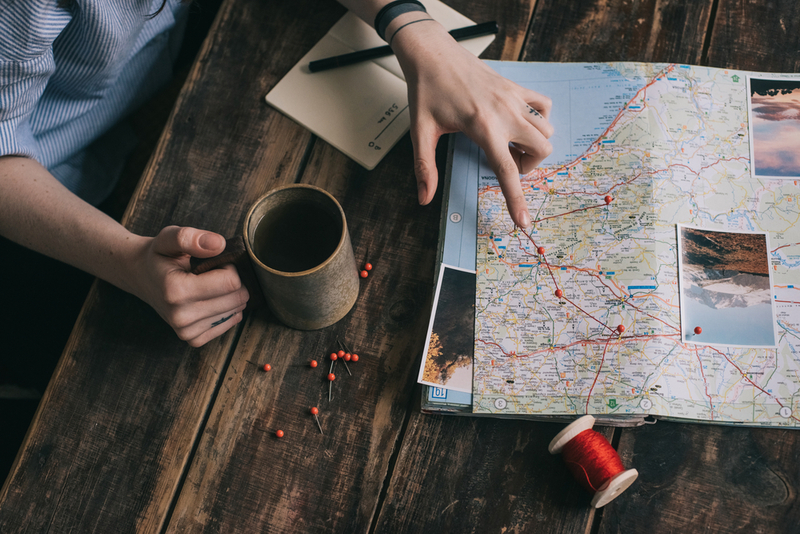 Not only will it help you get a better handle on your schedule, but it will also help you plan the best routes and ascertain how realistic your trip actually is. Knowing which type of tickets to book is another important part of putting together an online travel itinerary. 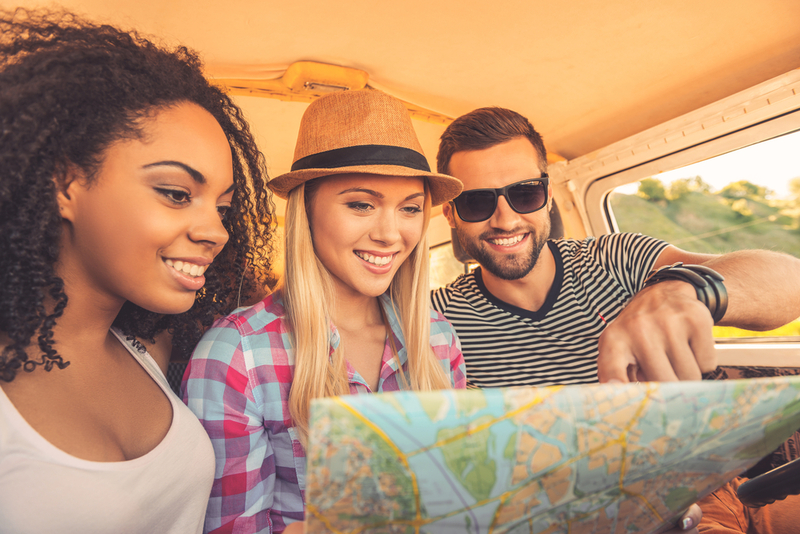 The most common consideration for backpackers is whether you should book an around-the-world or one-way ticket? Which offers the best value for money? The advantage of an around-the-world ticket is that you have the security and advantage of knowing your flights are booked in advance – including your flight home. So it makes it easier to budget. If you’re short on time, it is likely that you will benefit from an around-the-world ticket – especially if you need to fly to several places in a relatively short amount of time. You’ll also find that many countries require proof of onward travel before they grant you a visa, which is easily managed with an around-the-world ticket (though you can just buy a single outbound ticket if you’re booking one-way tickets). 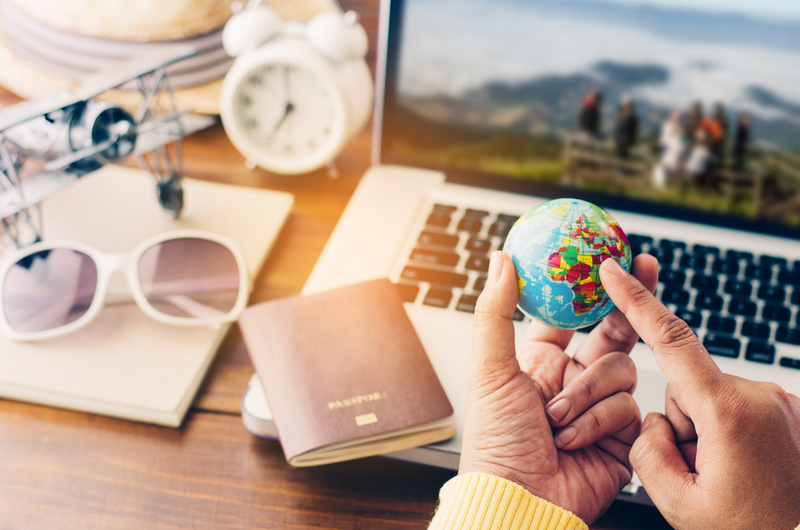 Around-the-world tickets are also great for collecting air miles – locking yourself with one of the big alliances like One World or Star Alliance means you will accumulate air miles for future trips, which can be a bonus. On the other hand, booking a one-way ticket gives you the flexibility you need if you should ever change your mind. You should also be aware that most around-the-world tickets do not allow you to travel beyond 12 months. Therefore, if you do want to travel for a longer time, then you may want to consider a one-way ticket. You might find that buying a one-way ticket in combination with using local airline tickets or travelling by land or sea works out cheaper in some countries. Now it’s time to really flesh out the details. 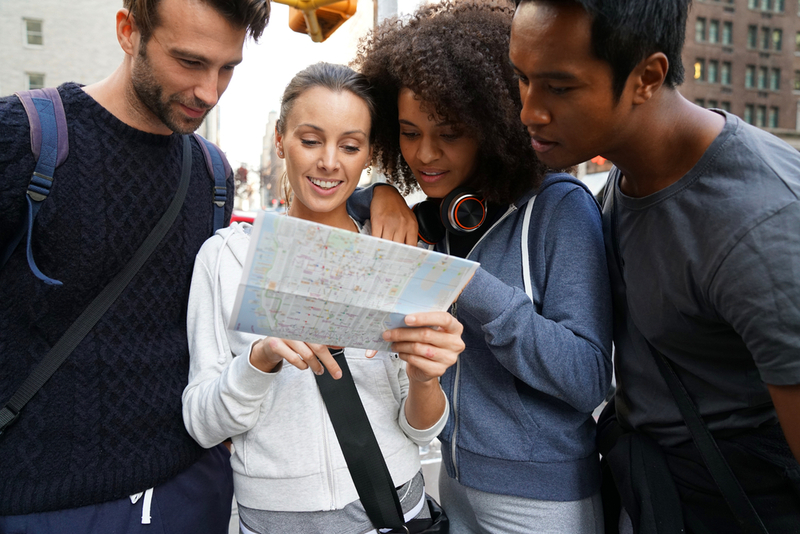 Even if you are booking a one-way ticket, you should still earmark the main dates along your route to keep the momentum going. Otherwise, you may find that you end up being stuck in a cycle of indecision, which can lead to you missing out on places that you could have explored. If you have time (and money) on your hands, then getting ‘stuck’ in a destination may not be so much of a problem. But if time and money are not on your side, and you are taking a once-in-a-lifetime trip, then be sure that you came to see what you came to see. 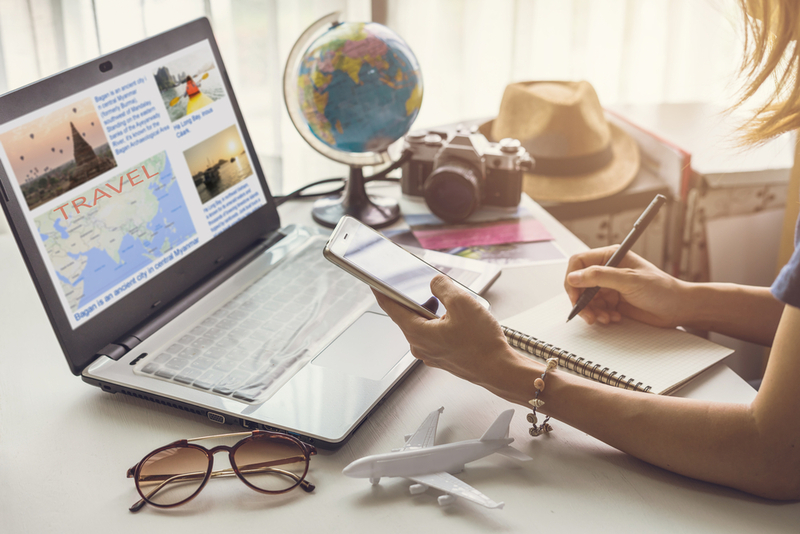 Before something can be confirmed on your online travel itinerary, just ensure that you research what permits, visas and passes you’ll need for the various legs of your journey. 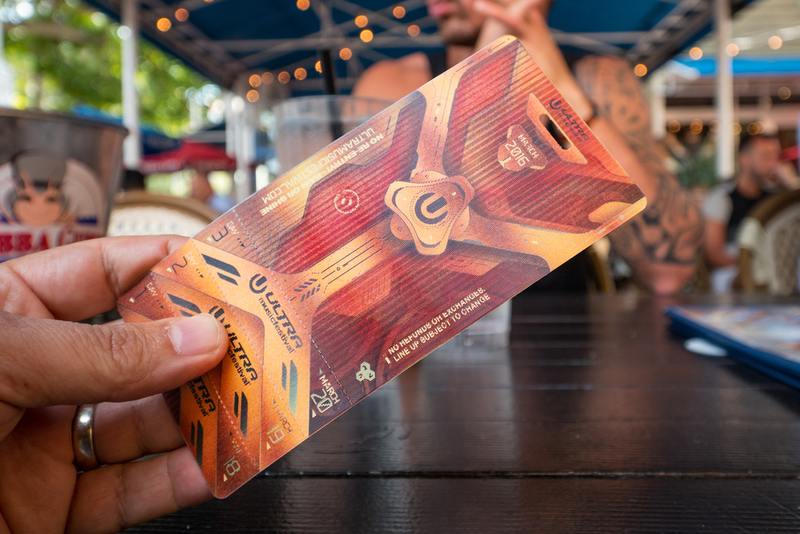 This includes passes to major tourist attractions, festivals, special projects you may be involved in and so on. Nothing is more time consuming or expensive than trying to figure out everything two minutes before trying to enter. For example, in Myanmar, I visited the ancient city of Bagan, which is famous for its temples, archaeological ruins and monuments. I arrived just after midnight and got a taxi to Bagan. The driver took me straight to a local checkpoint, where I had to pay the 25,000 Kyats (£12.26 or $16) entry fee. Luckily, I brought $20 with me. I only brought the money because I knew about the fee. If I did not know about the fee, I would not have made it into Bagan and I would not know where to instruct the driver to drop me off. However, my saving grace was that the entry fee had been factored into my online travel itinerary. Case in point: always keep note of all the permits and passes you’ll need throughout your journey. The time of year is also important. 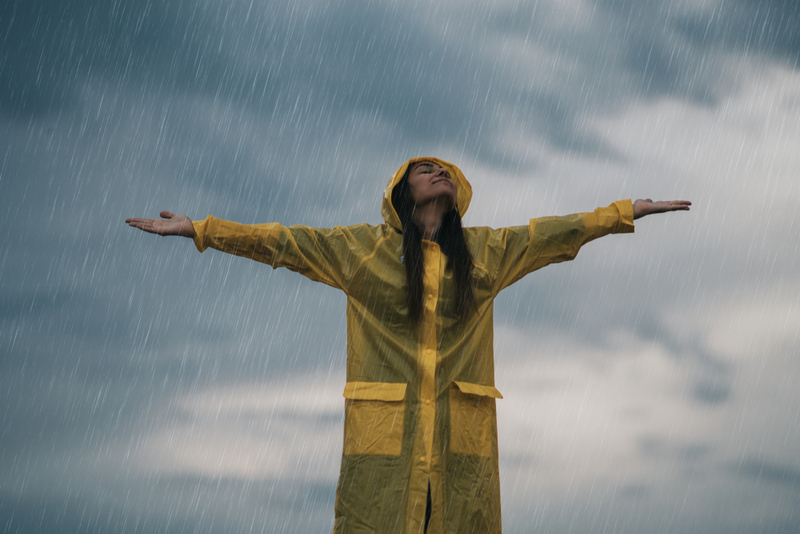 Some countries have rainy seasons, where torrential rain may be pretty much a daily feature. This is particularly important if you plan to get involved in any tourist activities that rely on good weather – such as mountain hiking or white water rafting. Another reason seasonal considerations are important is that some ticket prices depend upon when you book or major holidays that crop up at a particular time of year. So be sure to factor this into your online travel itinerary. The easiest way to do this is to divide your time by which countries you are going to and then decide how much time you’re going to spend in each. Some people like to make rigid plans set in stone, while others prefer to keep it sparse. The best method probably lies somewhere in-between. This may contradict everything I said so far – but part of the beauty of travelling is that you open yourself up to the unknown. Therefore, it is hard to plan for every eventuality. 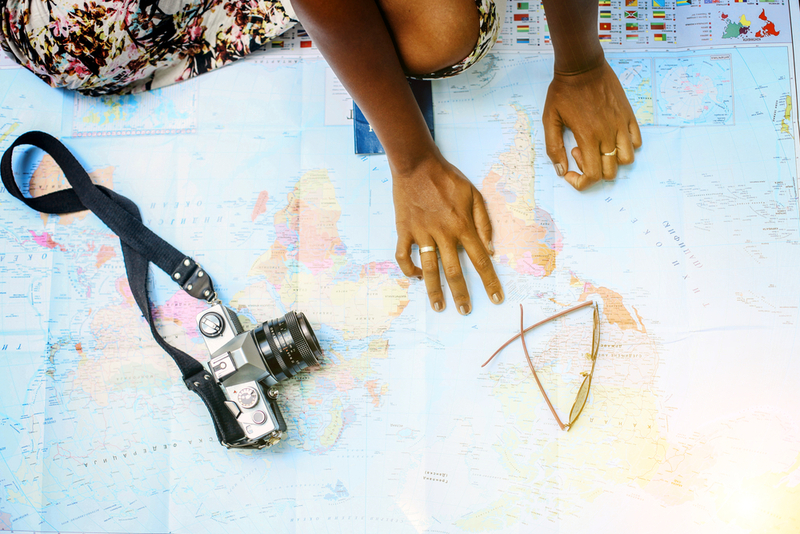 You should definitely have a solid idea of your main dates, and flights but one mistake many travellers make is trying to micromanage every detail. Often, you’ll find that things may not necessarily go to plan – weather, travel disruptions, losing your passport, acquiring a killer hangover..ahem, getting sick. Therefore, accept that you can’t plan for every eventuality. After all, the unpredictable nature of your journey is part of the adventure! 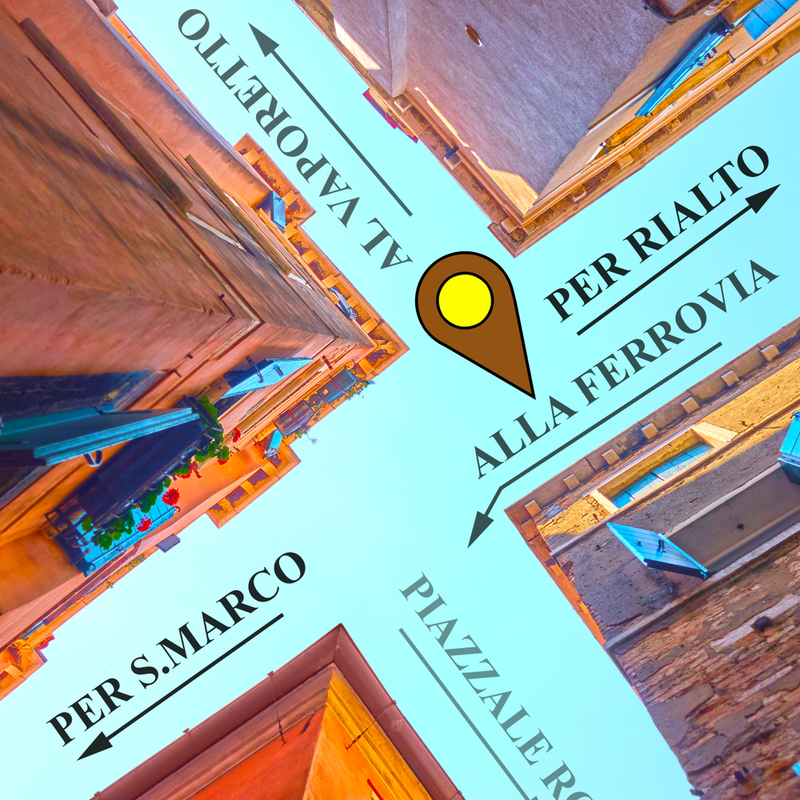 Follow the steps above with a little bit of constructive planning, but with room for improvisation and creativity, and your trip will be all the more remarkable as a result. But why go to the trouble of creating an online travel itinerary in the first place? Read my blog about Custom Travel Planning to find out.